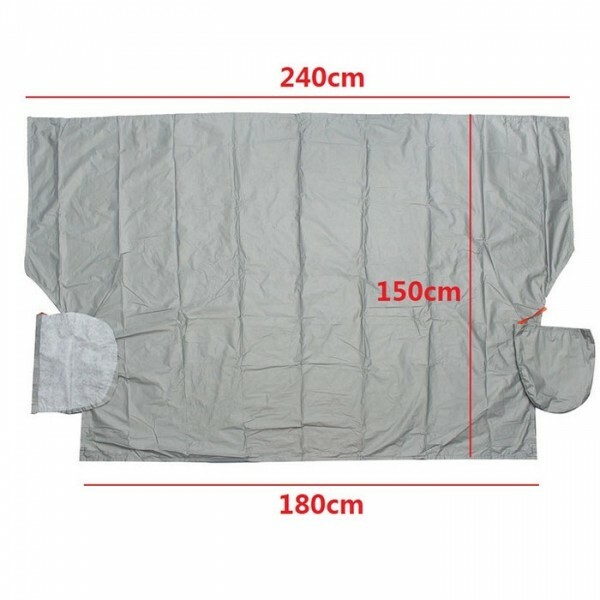 Take this 240 x 180cm Magnetic Car Windscreen Cover Anti Snow Frost Ice Cotton Window Mirror Protector to well protect your car when it is parked. 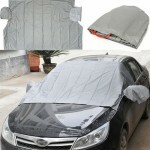 This windscreen cover is a multifunctional, used for blocking scorching sun or snow; and it can also be used as a Yoga mat, table mat or picnic mat. 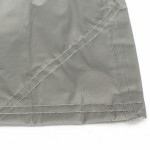 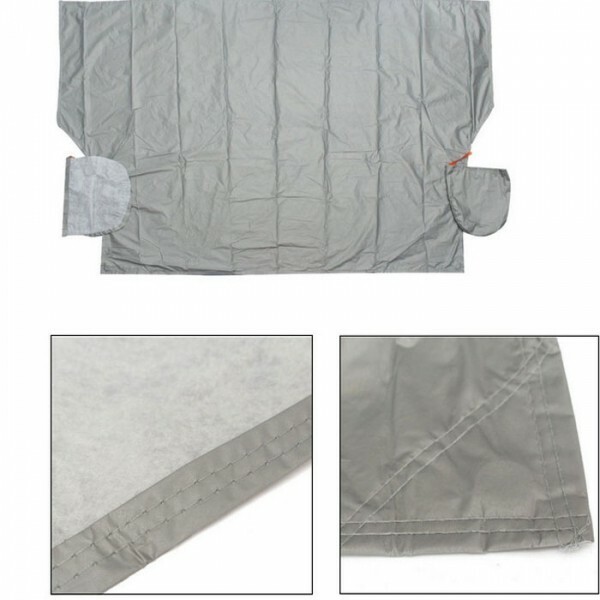 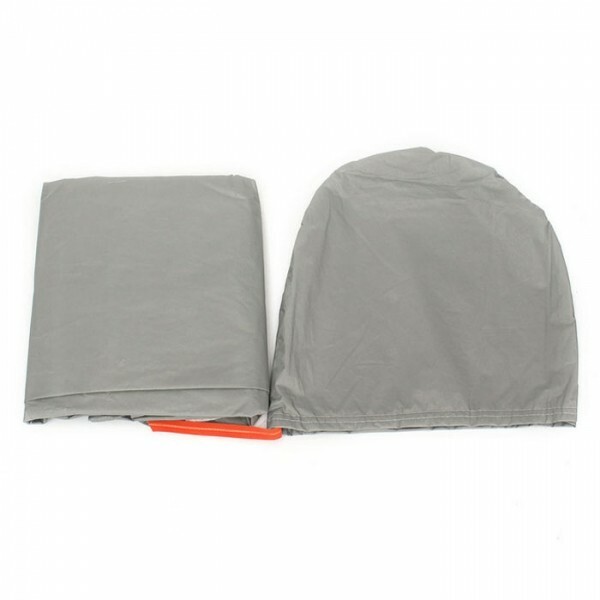 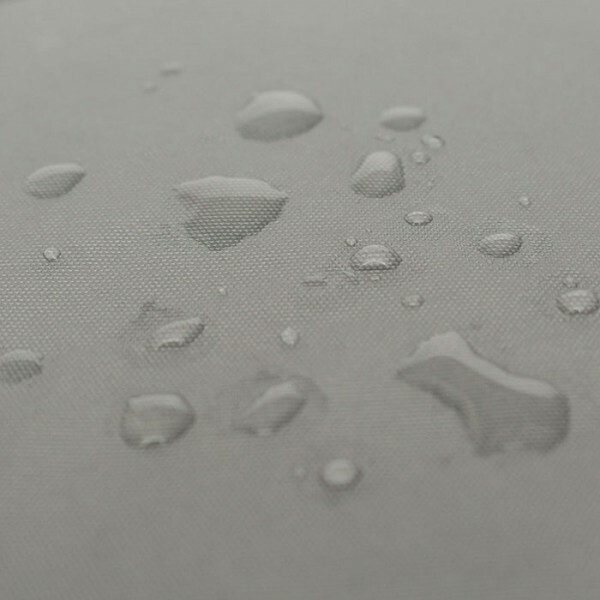 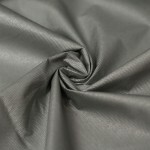 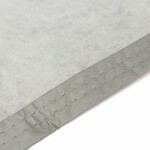 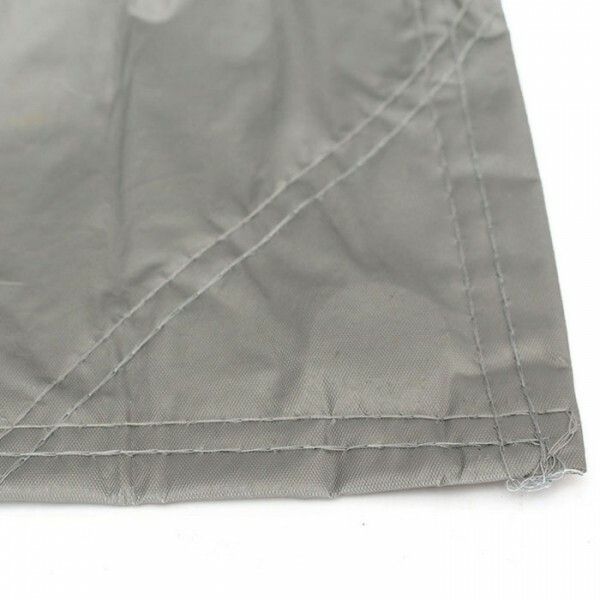 Adopting superior PEVA cotton material, this cover is lightweight but durable enough for long-term use. It can be folded when not in use, quite space-saving. 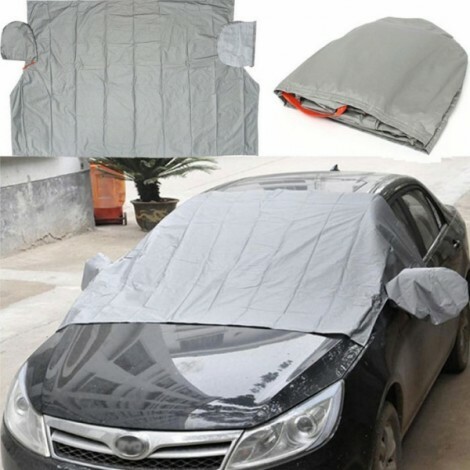 This protective mat will keep your car away from any potential damage. Really your worthwhile choice!